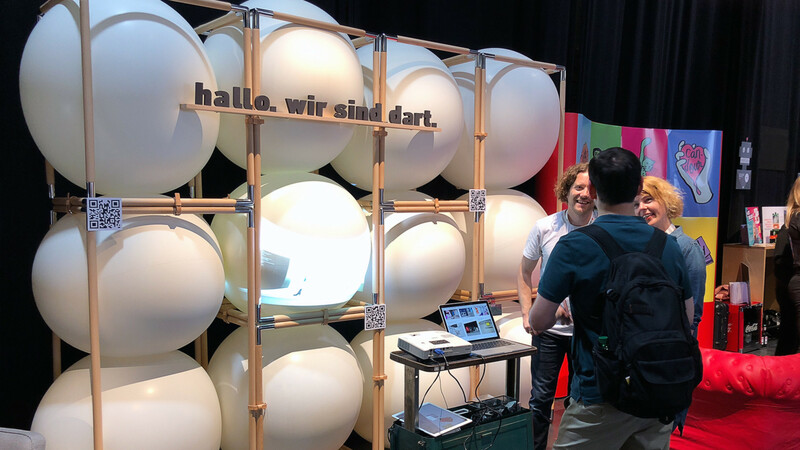 Dart has attracted many potential candidates at the first EXPO of the ADC Festival on 18 and 19 April 2018 in Hamburg. Almost continuously, Dominik and Linda from our team were in conversation, especially at the speed recruiting. With the EXPO, the ADC Festival has established its own networking format, where agencies, universities and companies can communicate directly with candidates, customers or partners.